The NV Cuvee has a clear appearance, pale straw tones,with a refined mousse and lasting bead. 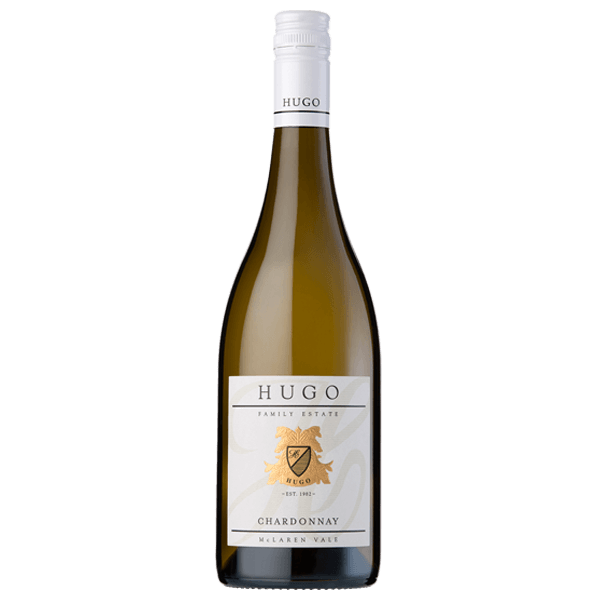 The bouquet is clean, fresh, tropical and citrus fruit aromas with suggestions of green bean and bread dough. 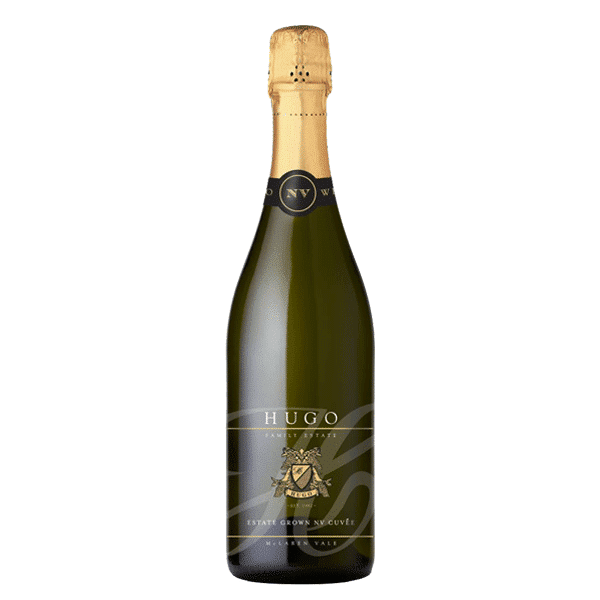 On the palate crisp and lively with lifted fresh fruit flavours of zesty citrus and lemon over more developed notes of green melon, broad bean and baked bread. The fruit components are well balanced with the more complex characters resulting in a celebration style with engaging vitality. Serve with: Gougeres with anchovies, Oysters any style or Twice cooked mushroom souffle. Clear appearance, pale straw tones, with a refined mousse and lasting bead. Clean, fresh,tropical and citrus fruit aromas with suggestions of green bean and bread dough. 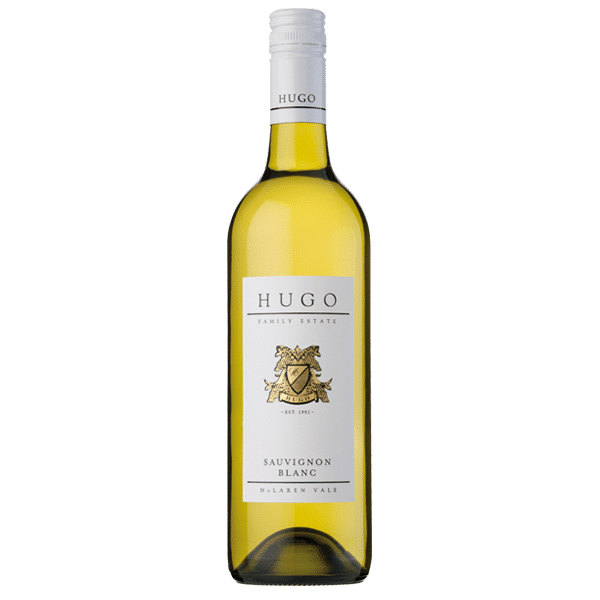 Crisp and lively with lifted fresh fruit flavours of zesty citrus and lemon over more developed notes of green melon, broad bean and baked bread. The fruit components are well balanced with the more complex characters resulting in a celebration style with engaging vitality. Gougeres with anchovies, Oysters any style or Twice cooked mushroom souffle.